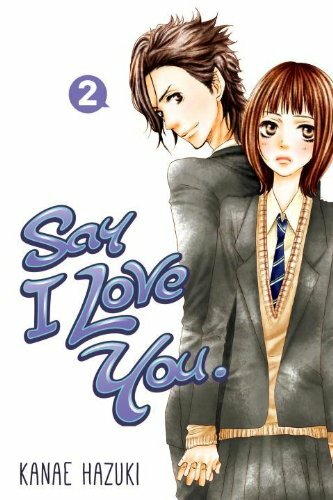 First up we have Mei Tachibana from Say I Love You. She’s probably my favourite female character but mostly because I see her as the character I have the most in common with. She starts off shy and untrusting of people after being hurt so many times in the past but slowly she overcomes her fears, makes a couple of friends, and meets Yamato. What I probably like best about Mei is that she has always felt real. She doesn’t get over problems quickly. Even though she has Yamato and her new friends she still has insecurities to fight off and the series never dealt with them quickly because in reality you can’t. She feels real and relatable. She’s also a neat Shojo character for the fact meeting Yamato doesn’t change her completely. He helps her but she doesn’t change that much because of him. Next we have Victorique from Gosick. Sure, she’s very much a cute character but that’s not why I like her. I like Victorique because, while she’s small and cute and adorable, she’s a brilliant detective and incredibly smart. She also lives in the school library which will always score points with me as I have a big soft spot for books and those that care for them as much as Victorique. Victorique isn’t really a character that develops much as Gosick goes on. Regardless of that though I always felt like she held a lot of depth to her. There are secrets and mysteries surrounding her and her life and watching them play out and how she reacted to them was a real joy. I spoke about Wolf Children yesterday when I picked Ame as one of my favourite male characters. Going back to Wolf Children again today as I’ve decided Hana is also deserving of being one of my favourites. The story of Wolf Children is just as much about Hana as it is about the wolf children. 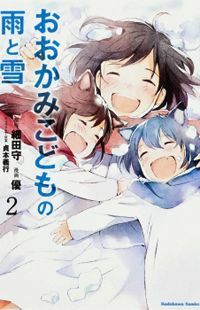 She has to be such a strong character and faces so many hardships in looking after Yuki and Ame as they grow up, I felt like the story does a wonderful job of trying to convey the challenges of motherhood through Hana. She’s a fun and charming character who only wants what is best for Yuki and Ame and because of that she’s a character I’ll always regard fairly highly. 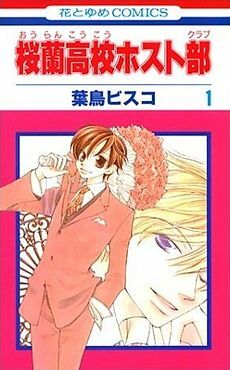 Another favourite of mine has to be Haruhi Fujioka from Ouran High School Host Club. She breaks a very expensive jar and ends up in debt to the host club and has to help out. She can be brutally honest, especially where Tamaki is concerned, but deep down she’s caring and just trying to do the best she can in a school she’s so out of place in. She’s a fun character with a completely different outlook on life to those around her but this just makes her more fun and more relatable than the other characters in the series. Haruhi doesn’t really grow as the series goes on. She grows to really care for the host club and slowly begins to accept them as friends but overall we never see any drastic changes to her character. That said Haruhi is a strong enough character without ever really changing. Last up we have Yuki Cross from Vampire Knight. The way the story goes Yuki ends up with a surprising amount of depth and while for the first half of our story she relies on Zero and Kaname, she becomes a very strong character in her own right later on. She’s bullheaded and stubborn. She wants what is best for both Zero and Kaname and despite having deep feelings for both of them if they’re going down the wrong path she won’t support them. She’s honest and caring but no one gets the better of Yuki. 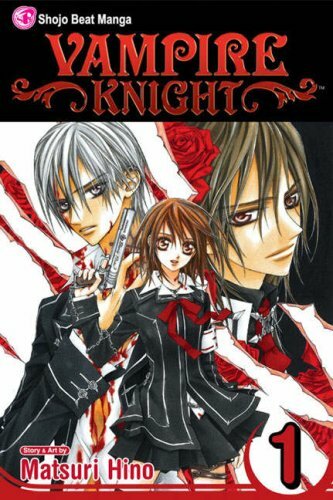 She changes and grows a lot during the tale of Vampire Knight and Yuki ends up being an extremely likeable character by the end of things. Right we seem to be done with the idea of favourites for now. That said tomorrow seems to be bringing another tricky question so we’ll see how I manage to answer that. I fully expected to see both Mei and Yuki on this list but it was very nice reading about why you chose them. 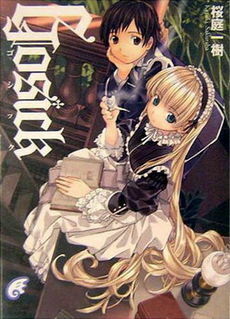 While I highly approve of Victorique being a pick, I didn’t even realize that Gosick had a manga adaption! It’s also very nice seeing Hana receive some love, too, because she truly was a strong character with lots of depth and development. I can’t comment on your final choice because I don’t yet know the source material, but maybe someday!